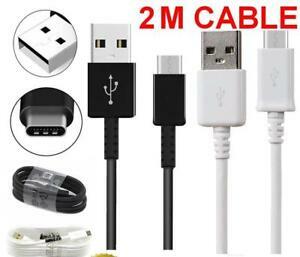 1M-3M Braided Heavy Duty USB C 3.1 Type-C Data Snyc Charger Charging Cable /EN! trading_trader has no other items for sale. Happy with item. I have not used it yet.